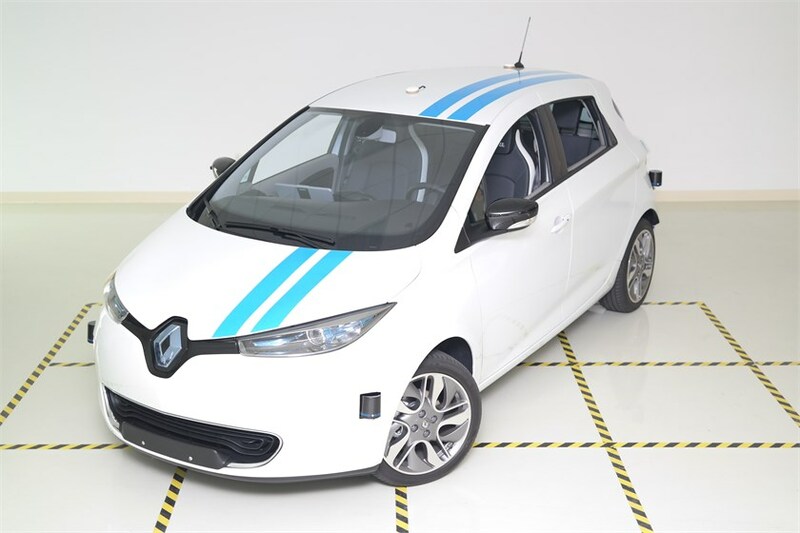 An autonomous Renault Carrie has been matched against professional test drivers on the track in its obstacle avoidance capability. Renault has developed an autonomous control system that handles challenging driving scenarios and, as an industry first, has obstacle avoidance capability as good as professional test drivers. These drivers, the best of the best, served as the inspiration and benchmark for this achievement at the Renault Open Innovation Lab in Silicon Valley. The Renault Open Innovation Lab is part of the Labs network within the Alliance and is focused on improving safety and advancing autonomous driving technology.